The highly-anticipated Playground limited time mode has arrived in Fortnite, letting you build safely on an island with friends for up to an hour. Playground LTM comes as part of Fortnite version 4.5, which also delivers a new weapon – dual pistols – and turns the grenade launcher into a fireworks launcher for a limited time. If you’re looking for a full debriefing on the Playground LTM mode we’ve got everything you need to know here. 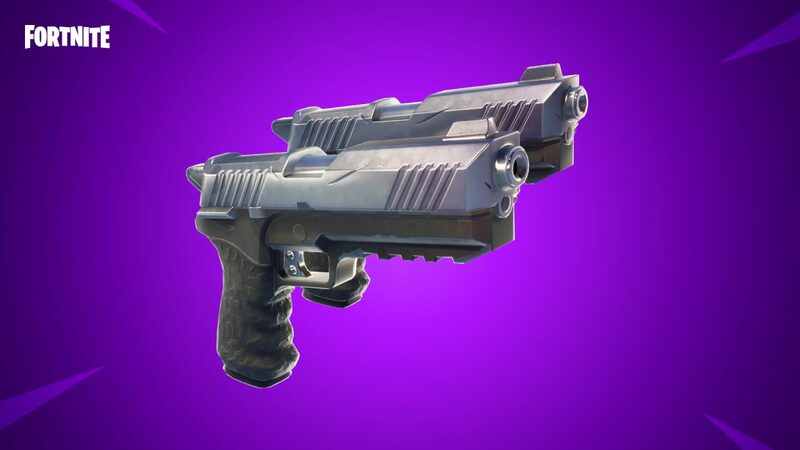 Tactical and silenced SMGs have also had a tweak to damage and accuracy, and there’s a whole stack of bug fixes for building, the Boogie Bomb, trap damage and more.